The Standard Rooms are cozy and comfortable, with a host of distinctive features to enhance your stay. Each room is well equipped with modern amenities and comforts to ensure your every need is met. Our Lanai rooms are available with two double beds or one king sized bed. 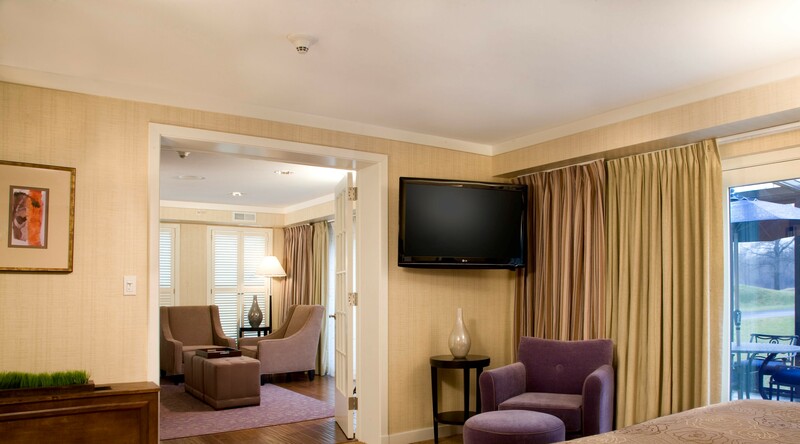 The Lanai Rooms at the Doral Arrowwood offer an elevated level of comfort to our guests. You will be able to wake up every morning to the serene setting of the peaceful grounds, walkways and ponds, and your own private outdoor patio space on the ground level. These with modern luxuries including climate control, complimentary Wi-Fi, and an LCD TV. Our Premiere rooms are available with two double beds or one king sized bed. 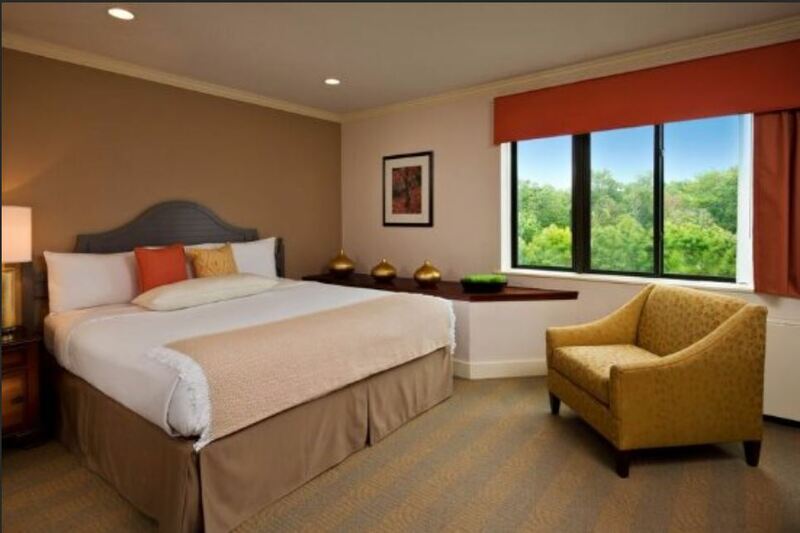 The Premiere Rooms at the Doral Arrowwood offer an elevated level of comfort to our guests. You will be able to wake up every morning to the serene setting of the peaceful grounds, walkways and ponds. These with modern luxuries including climate control, complimentary Wi-Fi, and an LCD TV. The Executive Suite gives you extra privacy with a separate living room and scenic views of the calm, tranquil outdoors. A loft style, Duplex Suite offers additional space and features a living room with a sofa, comfortable chairs, and a wet bar on the first floor. The two-story suite also features a king-size bed with a large shower and separate sink. 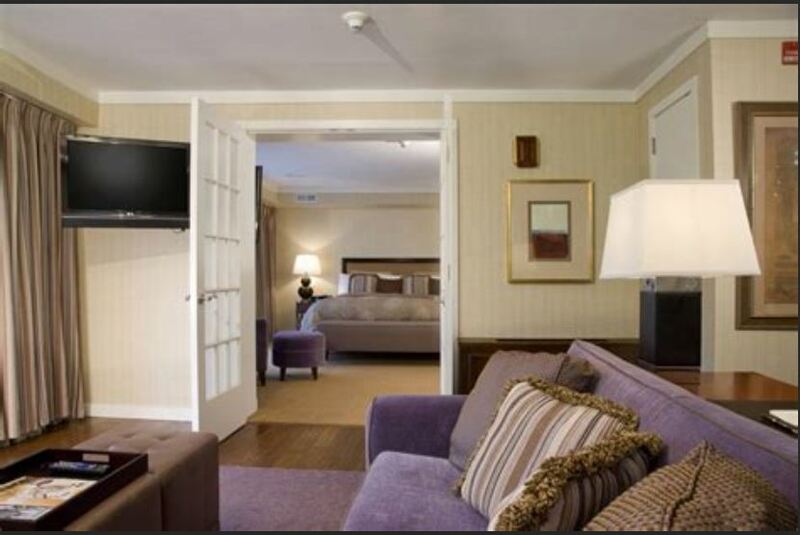 The Junior Suite gives you more room to relax in an elegantly appointed living room with contemporary furnishings, king-size bed with fine European linens, and granite countertops in the bathroom for a real residence style space. For unmatched comfort, the Doral Suite provides luxurious furnishings, a large bedroom, living room with wood floors, a multi-jet steam shower, and your own private porch overlooking the golf course. 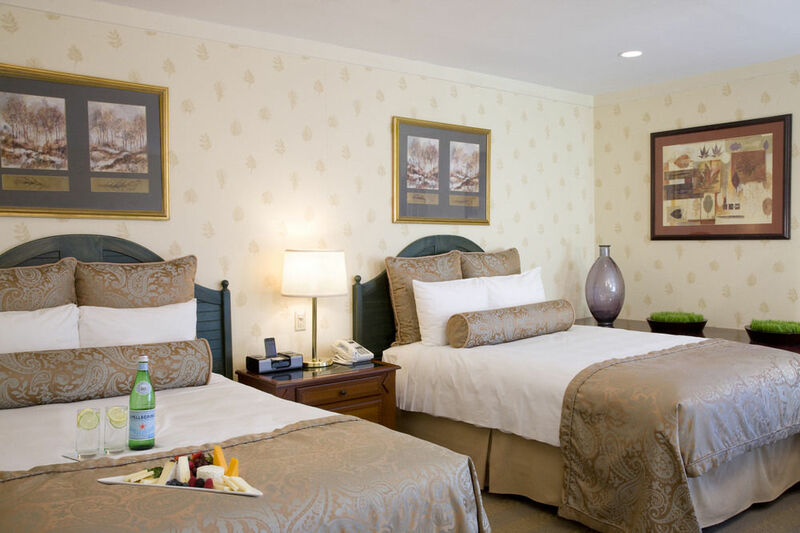 Our Lanai rooms are available with two double beds or one king sized bed. The Lanai Rooms at the Doral Arrowwood offer an elevated level of comfort to our guests. You will be able to wake up every morning to the serene setting of the peaceful grounds, walkways and ponds, and your own private outdoor patio space on the ground level.These with modern luxuries including climate control, complimentary Wi-Fi, and an LCD TV.